Ikhlas—sincerity in Arabic—is the name conventionally given to the 111th chapter in the Qurʾan after the Fatiha, its opening prayer. The verses of Ikhlas proclaim the radical oneness of God, thereby establishing the axis upon which all religious thought in Islam ultimately turns. It is also, for many Muslims, a near synonym for ihsan—spiritual excellence or piety— and thus intimately tied to values that are social and political as well as religious and intellectual: the pursuit of truth and beauty, justice and dignity. These virtues are in turn embodied, in Islamic thought, in the figure of the Prophet Muhammad, the source, embodied example, and center of contemplation for Muslim approaches to knowing God. For centuries the traditional religious sciences of Islam (al-ʿulum al-diniyya) have sought to explore these ideas, ideals, and values. And while Islamic knowledge practices have shifted greatly over time and have displayed stunning variety across regions, they also continue to manifest a profound persistence, tenacity, and unity-in-diversity. The IKHLAS research initiative shines light on these religious sciences, using them as a prism to help illuminate the conception, constitution, and transmission of Islamic ways of knowing. Since 2011, the Islamic Studies Program (ISP) at Michigan has developed an integrated approach to exploring Global Islam, seeking to shape instruction, research, and public affairs on local, national, and international scales. Beginning in 2015 The Digital Islamic Studies Curriculum (DISC) has helped move Michigan to a position of national leadership for undergraduate teaching on Islam and Muslim societies. IKHLAS complements these strengths by helping develop the research profile of Islamic Studies at Michigan while also contributing to core goals in graduate instruction, and public affairs. IKHLAS fosters research into historical and contemporary Islamic thought, knowledge practices, and epistemology through an interdisciplinary exploration of the traditional religious sciences. A clear focus on Islamic knowledge practices and epistemologies on the one hand and attention to diverse Muslim contexts helps distinguish IKHLAS from other national and international institutes. An interdisciplinary exploration of the Islamic religious sciences—putting into dialogue history, anthropology, political science, performance studies, art history, literature, Islamic studies and other fields—builds on Michigan’s breadth and depth of faculty expertise in these domains. IKHLAS also incorporate a graduate training element—beginning with annual Knowing Islam workshops—designed to spur collaborative interdisciplinary graduate training. 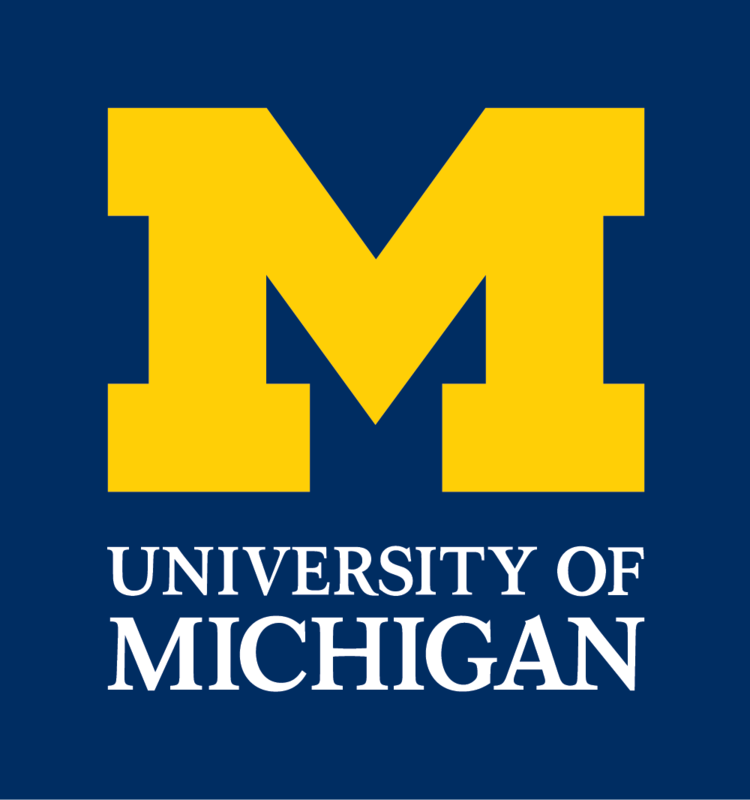 The major contribution of IKHLAS to the public affairs component of Islamic Studies at Michigan is that it incorporates expert practitioners of the traditional Islamic arts and sciences as peers and partners rather than as sources as informants in all activities. Our aim here is to cultivate and nurture deep and meaningful scholarly and community dialogues—in Michigan, at a national level, and internationally—thereby enriching emic and etic understandings of Islamic knowledge for diverse constituencies within and without Islam. The organizing principle of IKHLAS is to study Islamic thought, practices of knowledge transmission, and epistemologies from an inter-disciplinary perspective, and with a global breadth and temporal scope reaching from the 7th century CE to the present. This is the Islamic Knowledge in IKHLAS. The potential range of such a topic is dizzying, yet the beating heart of Islamic knowledge transmission has always been scholarship” meant here to indicate closely related phenomena of schooling and scholarly production. And the life’s blood of scholarship has long been the ʿulūm al-dīn, the sciences of religion. Nurtured in Qurʾan schools, majlis study circles, craft apprenticeships, and Sufi lodges, the transmission of the sciences has been vital to building Muslim society. IKHLAS explores the constitution & contestation of those core disciplines that have most shaped Muslim sensibilities and societies around the globe and through time: Qurʾan memorization and exegesis, hadith, theology, Sufism and jurisprudence, and the histories of Prophets and angels, men and jinn. Arabic words and Arab history will always be central referents for Muslims, yet vernacular languages and local histories have always shaped—and been shaped by—the shared scholarly traditions of Islam. Muslim communities from Malaysia to Manhattan engage the chronicling, story-telling, and history-writing traditions of Islam in unique but related ways. Muslims of all tongues and colors, including women, children, and the unlettered have recited, sung, and embodied narratives rooted in visions of the Islamic past, but they have also explored alternatives modes of sacred and secular historicities. And while the Arabic language arts: grammar, poetry, and literature became integral components of the ʿulūm al-dīn, they rarely supplanted similar traditions in non-Arab Muslim communities. Rather they often fused, creating ʿajamī traditions of expression, whether in Wolof or Urdu, English or Turkish. One aim of IKHLAS is to explore these modes of thinking and speaking, chanting and writing, to transmit and elaborate Islamic knowledge. What we might call the arts and crafts of Islamic literacy, have long traveled arm-in-arm with the natural and human sciences. Muslim philosophy, medicine, and astronomy are well known, but what of taxonomy and taxidermy? Rhetoric and logic? Diverse disciplines shared disciplinary methods and epistemologies that were tied to the ʿulūm al-dīn. Vital connective tissue links the arts and sciences of statecraft and politics on the one hand, and glasswork and optics on the other. Caligraphy and Oratory, artisanship and the arts-de-vivre, the natural sciences and the social sciences: were all linked by notions drawn from religious cosmology and ontology. They also shared elements of an epistemology cultivated primarily in the transmission of the ʿulūm al-dīn. Moreover, the basic decorum and comportment of Islamic schooling—its modes of bodily carriage, hygiene, and manners—were tied to other institutions. From simple table manners to the complex etiquette of crown and court, the religious sciences were not only constitutive of religion, but society, politics, science and the arts.